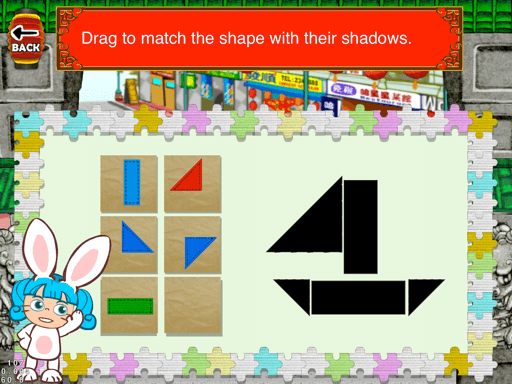 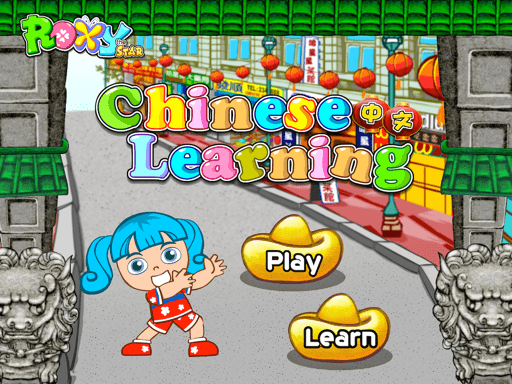 Introduces your child to Chinese language as he/she plays the game. 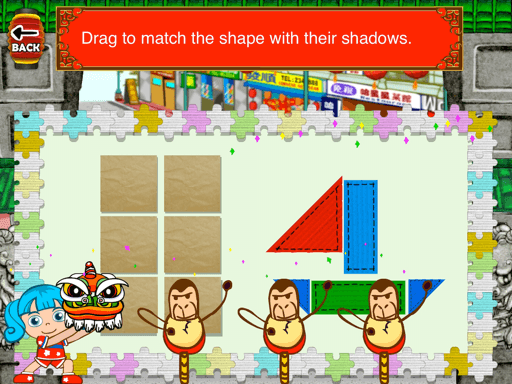 8 Learning Sections animates the Chinese learning subjects, so your child can read along. 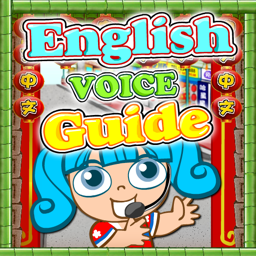 Roxy guides your child through the entire game. 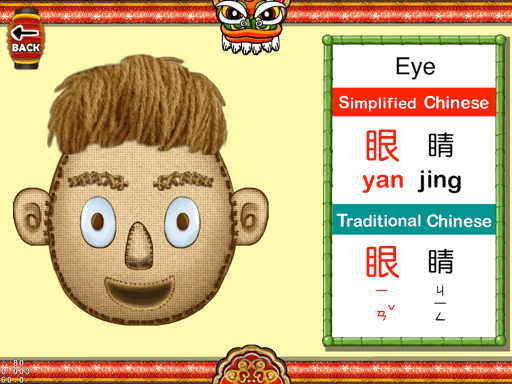 When it comes to the learning subjects, it’s in Mandarin Chinese. 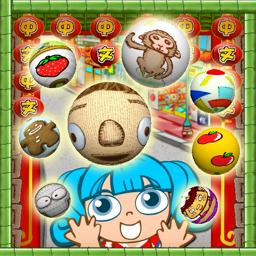 Use many fun and interactive games to teach your child Chinese makes learning memorable.